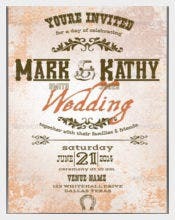 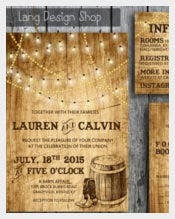 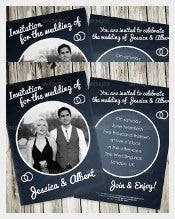 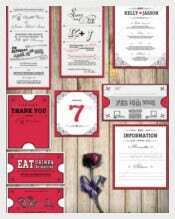 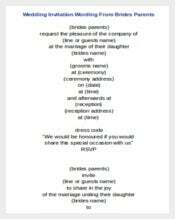 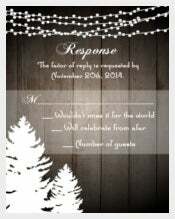 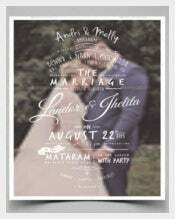 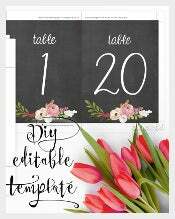 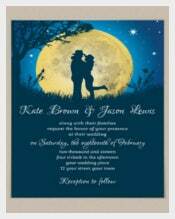 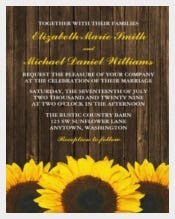 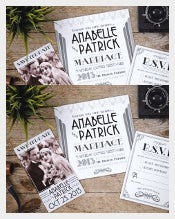 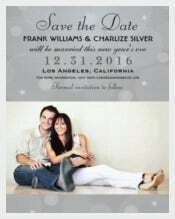 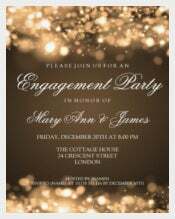 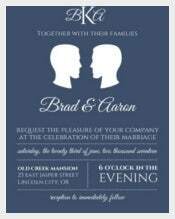 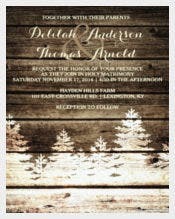 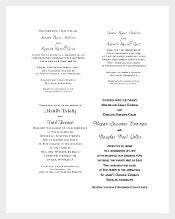 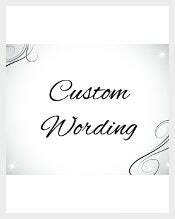 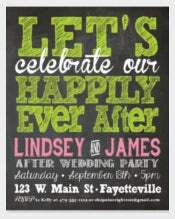 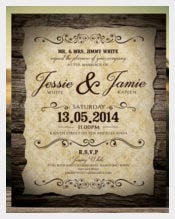 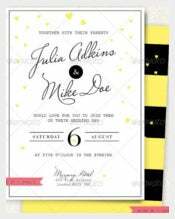 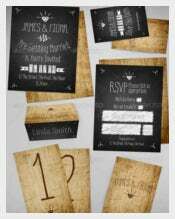 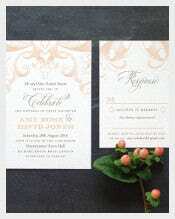 Bored of same old wedding templates with plain backgrounds? 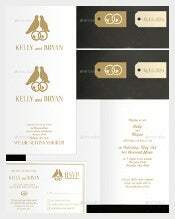 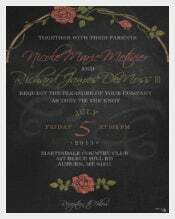 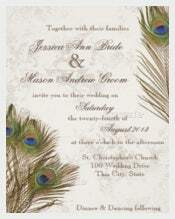 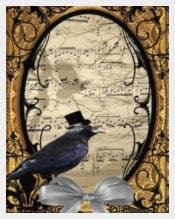 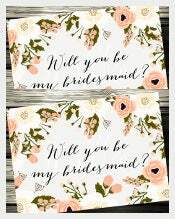 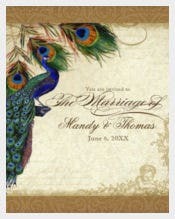 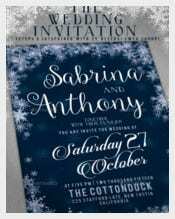 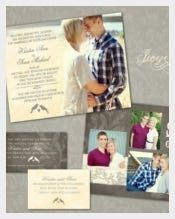 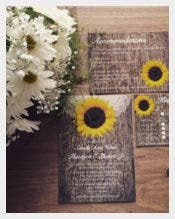 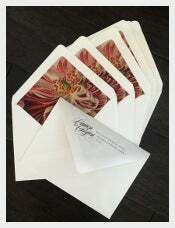 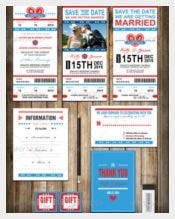 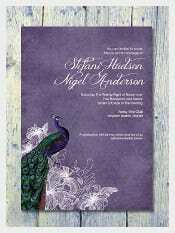 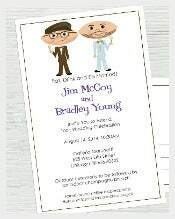 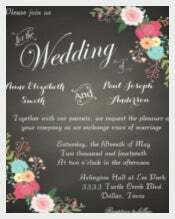 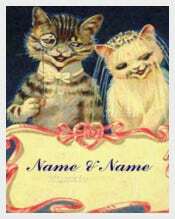 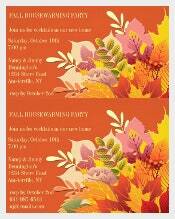 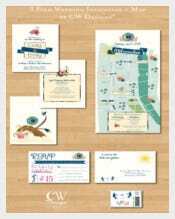 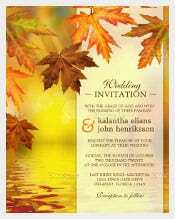 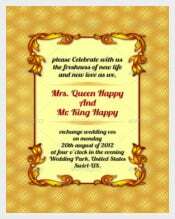 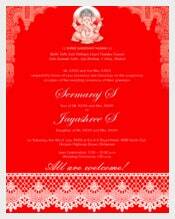 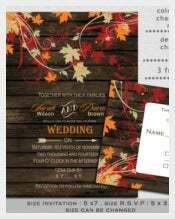 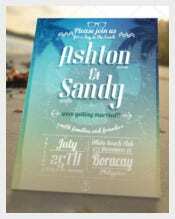 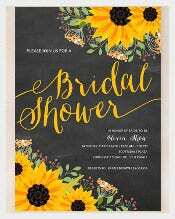 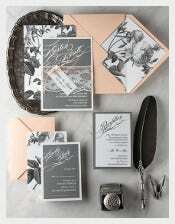 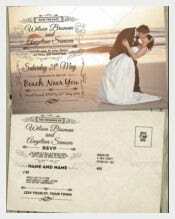 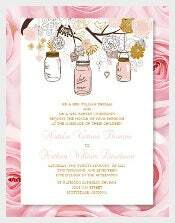 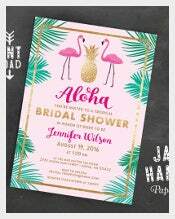 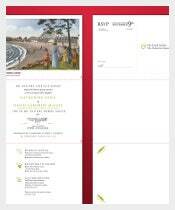 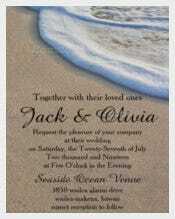 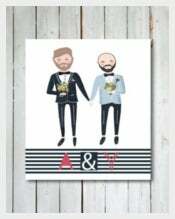 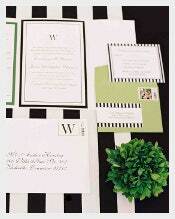 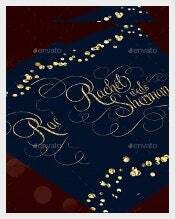 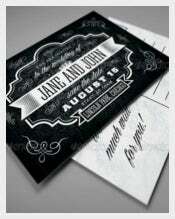 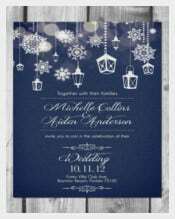 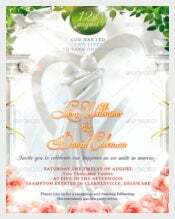 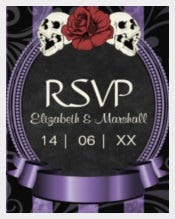 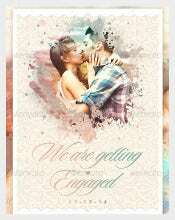 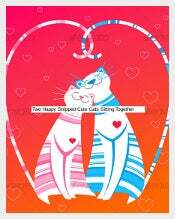 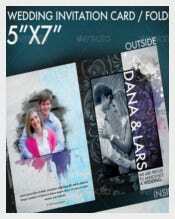 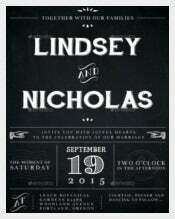 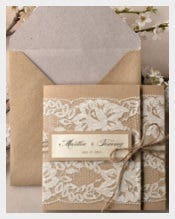 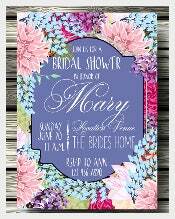 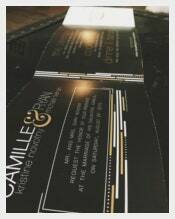 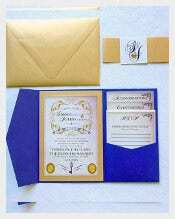 Here we are proffering you the best way to beautify not only your weddings but also the wedding invitation cards. 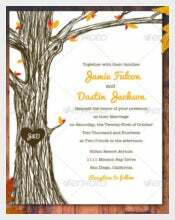 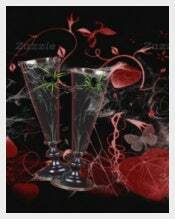 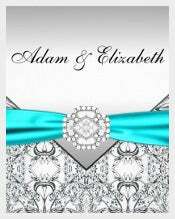 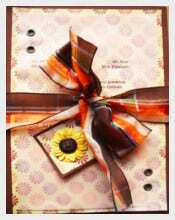 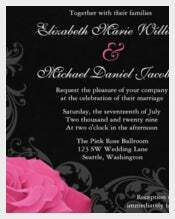 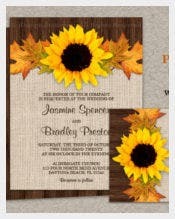 With the elegant floral designs and colored backgrounds with different colors, the templates give you several of choices. 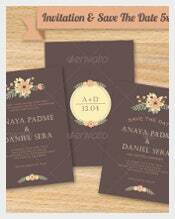 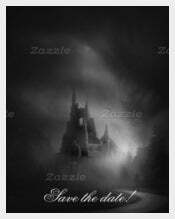 You can easily download from our wide range of the templates of various sizes. 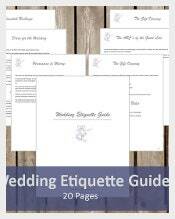 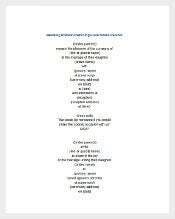 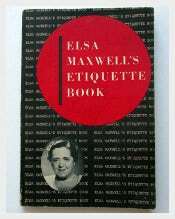 All are available in PDF, PDS and DOC formats too.